Not sure where to start? Look no further! Teaching Writing: Structure and Style and Student Writing Intensive B. Teaching Writing: Structure and Style walks you, the teacher/parent, through all the methods and techniques of our program, equipping you with the knowledge you need to successfully coach your grades K–12 students in the IEW writing program. 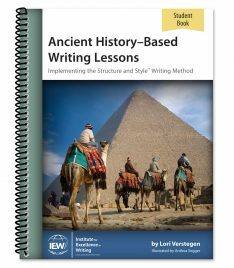 Student Writing Intensive B is a 15- to 30-week DVD course wherein Andrew introduces IEW methods and techniques to your 6–8 grade students. It assumes no previous IEW experience, which enables your students to jump right in no matter what their grade. It’s never too late to learn to write well! Here’s the course that started it all nearly twenty years ago and continues to inspire and transform today’s teachers and parents. 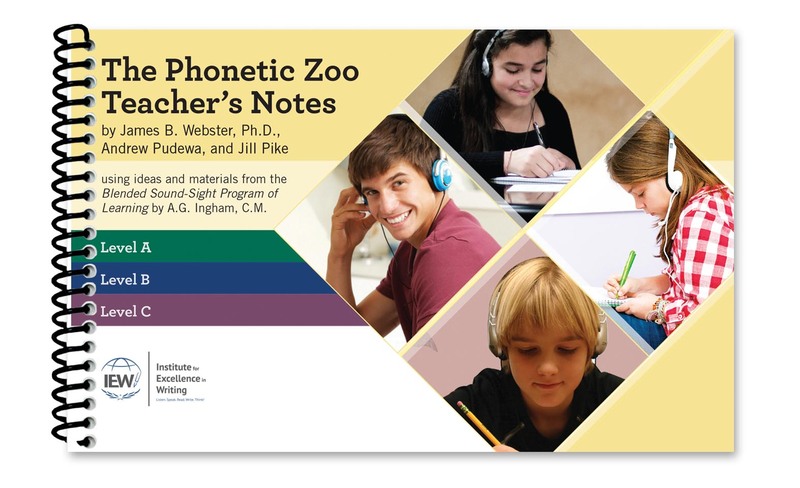 Newly updated in 2015, this program will show you an effective and enjoyable way to teach writing to your students. Beginning with the basics—rewriting a paragraph—and continuing all the way into advanced inventive and essay writing, the course guides educators in nurturing excellence in writing and thinking in students of any age or ability. Results guaranteed! Recorded live with Mr. Andrew Pudewa, this four-DVD writing course for middle school students new to IEW lays a solid foundation of writing skills. Over the course of 15–30 weeks, students will learn how to effectively use a wide range of structural models and stylistic techniques in their compositions, as they write on a variety of enjoyable fiction and non-fiction topics. Included with the student handouts are complete teacher's notes, source texts, assignments, and checklists. Disc media may not be copied. Home use: You may copy this Student Book for use by multiple children within your immediate family. Home use: You may copy student-related materials from this Teacher’s Manual for use by multiple children within your immediate family. The full Teacher’s Manual may not be copied. Small group or co-op classes: Each teacher or parent who views the Teaching Writing: Structure & Style DVD Seminar must purchase his or her own Teacher’s Manual. 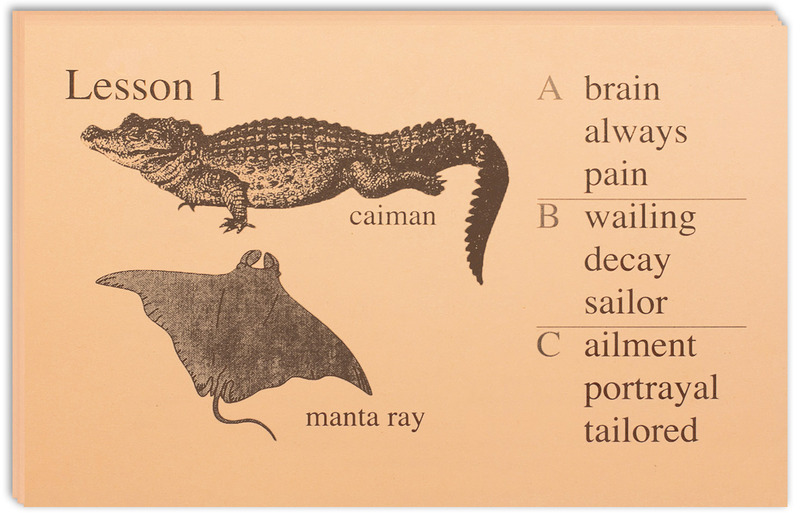 The purchaser may copy student-related materials from this Teacher’s Manual for use in his or her own class. The full Teacher’s Manual may not be copied. Classroom teachers: Each teacher who views the Teaching Writing: Structure & Style DVD Seminar is required to have his or her own Teacher’s Manual. 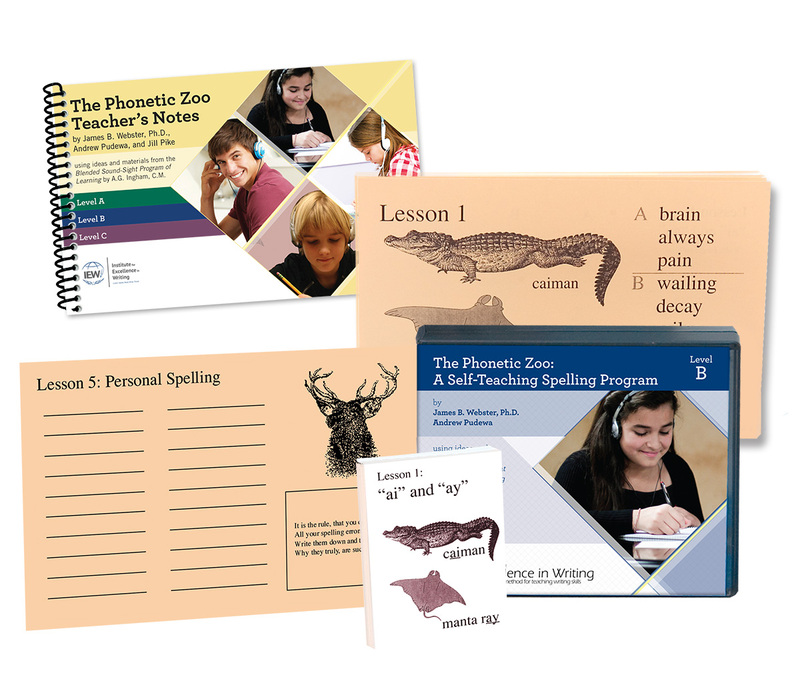 The purchaser may copy student-related materials from this Teacher’s Manual for use in his or her own class. The full Teacher’s Manual may not be copied.